December is my favorite month of the year because of the cool and nice weather, and it gives me a holiday feeling in a way. So, I always feel more relax in December than the rest of the year. Last night I went to a pre-Christmas party at Centara Grand at Central World Hotel. Afterwards, my friends and I went for some drinks at the hotel’s rooftop bar on 55th floor. It is called Red Sky. 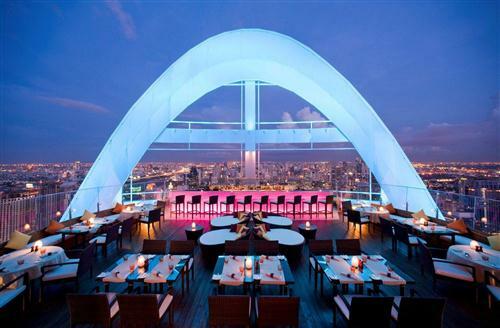 I would like to recommend this place for those who are looking for a nice place in central Bangkok for New Year celebration, or just for relaxing, sipping your drinks while in the company of good friends. The Red Sky is also very trendy, from their choice of furniture to the interior design. And Red Sky is also well-known for their delectable cuisine. What I like the most is the breathtaking view. 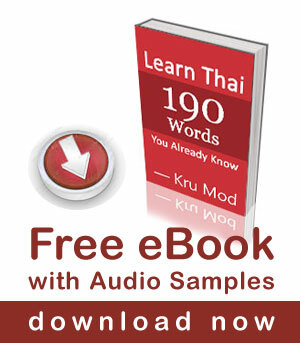 You can see the whole city center of Bangkok from there. The music is good too, they have a DJ playing top chart music. As for the pricing, It is reasonable here. 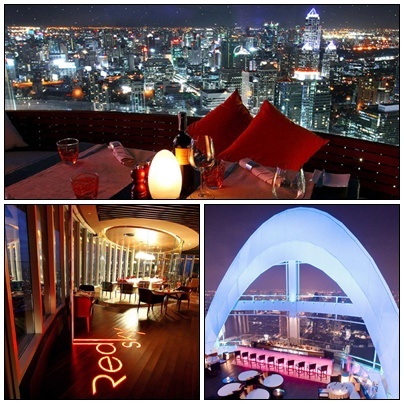 If you have been to the Dome at State Tower on Silom road, I would like to tell you that Red Sky is nicer and cheaper.